The P290 is designed to be the ultimate in concealed carry. This unique 9mm pistol is the perfect small defense handgun that meets the demands of today's law enforcement professionals as a backup duty gun and responsible citizens as a concealed carry gun. The removable grip plates allow for customization with aluminum, wood, and polymer. 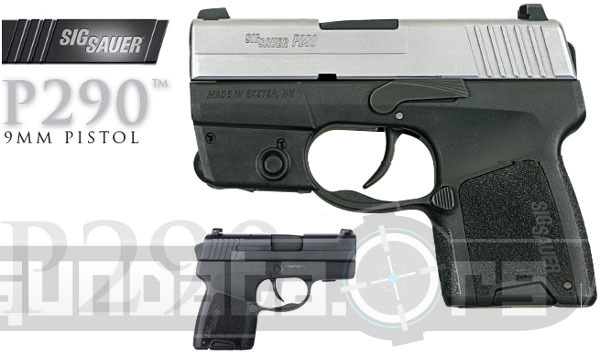 The P290 weighs only 20.5 ounces and has a smooth double-action-only trigger. 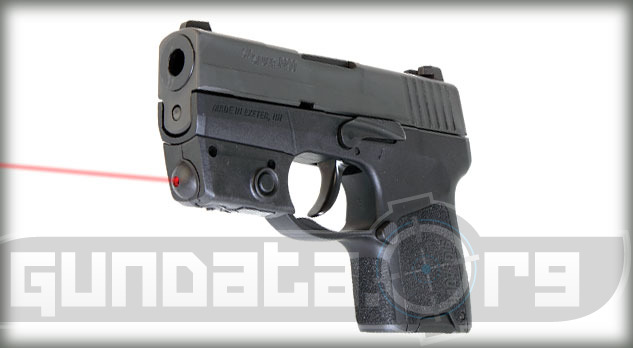 The Laser model includes a frame-mounted laser light attachment. Siglite night sights. Nitron finish. 6-round capacity. Smith and Wesson MP Compact .357 Sig.